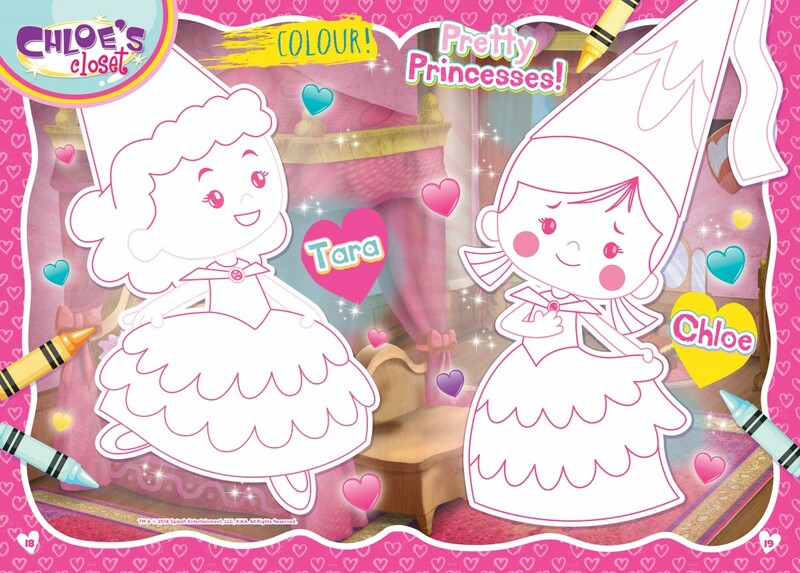 Metrostar is developing and managing the licensing programme in the UK and Ireland for Chloe’s Closet, a popular children’s TV animation series. It is produced by Splash Entertainment in the US and has been transmitted on Channel 5’s Milkshake strand at weekends since 2013, along with daily runs on Cartoonito since 2011. 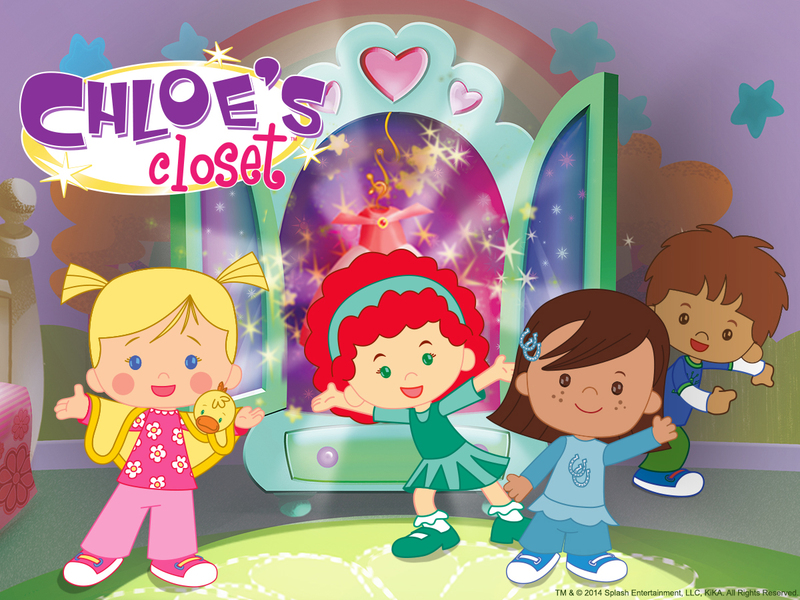 Chloe’s Closet follows Chloe and her friends as they dress up in costumes from her magic closet, which transports them on wonderful adventures into new worlds. 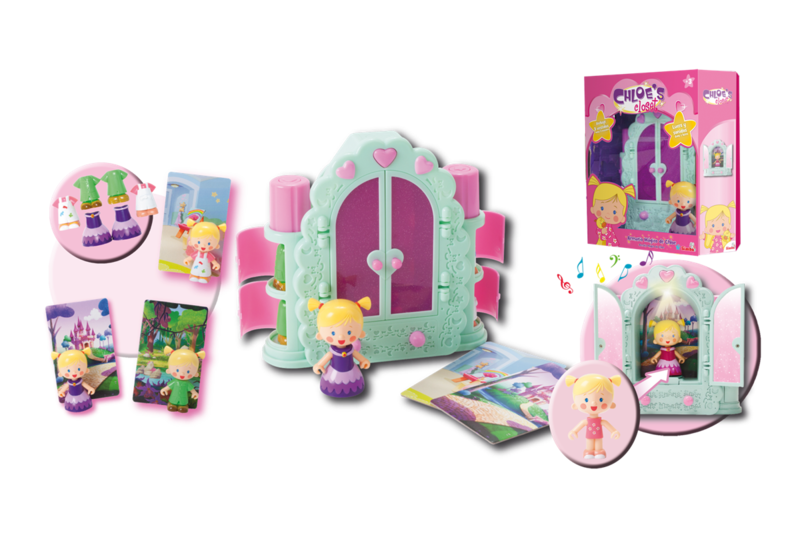 It is a global series aimed primarily at pre-school girls, and licensing is already established in Spain, France, Benelux, Greece and Germany. 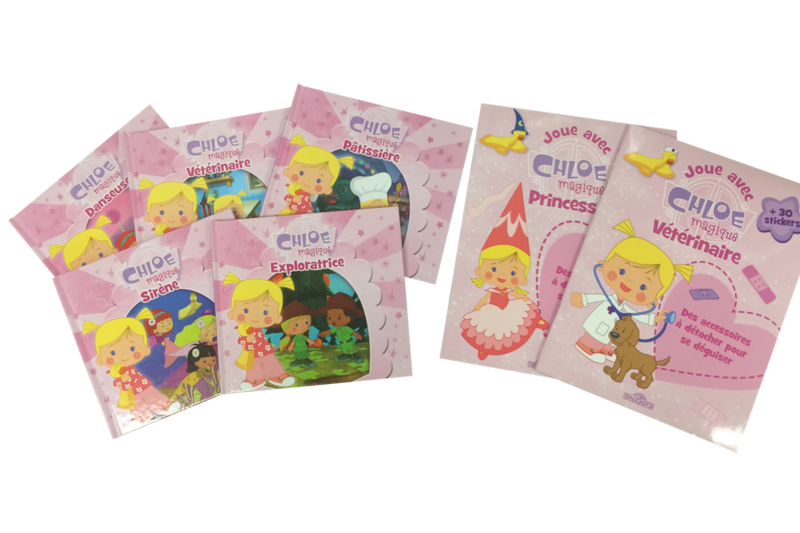 Metrostar will work with Splash and many of ‘Chloe’s’ licensing partners worldwide to launch her into the UK as well as introducing her to UK licensees and retailers.